The Apostle Peter calls special attention to the title Sarah used in addressing her husband, “my lord” (1 Pt 3:6). She used this title as a way to show Abraham her respect. 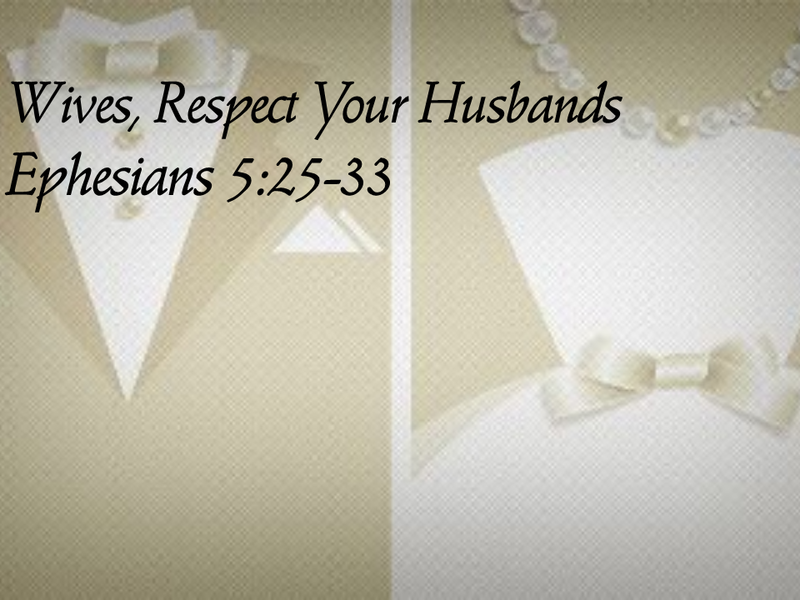 In a similar way, the apostle Paul writes, “Let the wife see that she respects her husband” (Eph. 5:33). When you respect your husband, you reverence him, notice him, regard him, honour him, prefer him and esteem him. It means you value his opinion, admire his wisdom and character, appreciate his commitment to you, and consider his needs and values. -Letting him know that he’s needed. 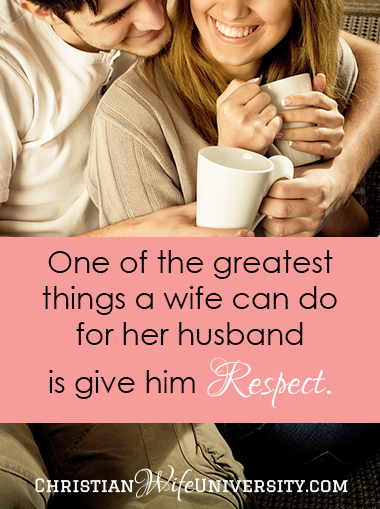 These are just a few of the many ways a wife can show that she respects her husband. Try to be his number one fan. Every husband wants his wife to be on his team and to coach him when necessary- but most of all, to be his cheerleader. 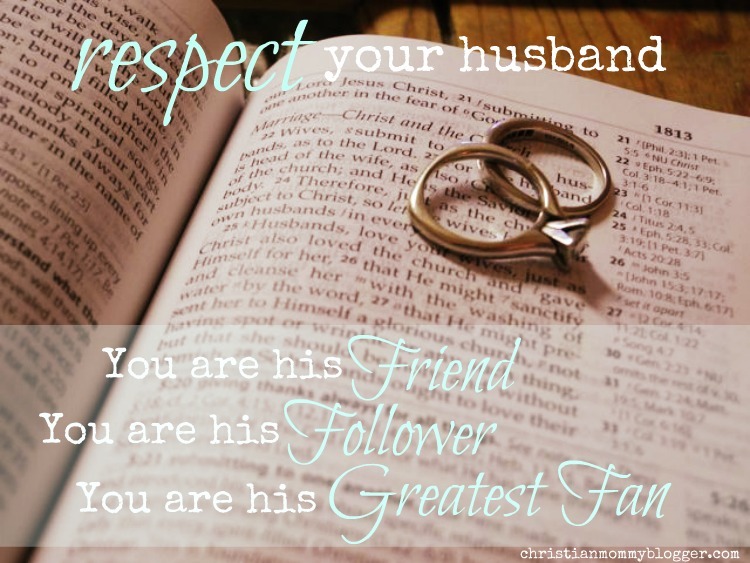 A husband needs a wife who is behind him, believing in him, appreciating him, and cheering him on. What is wrong with looking at someone other than my spouse or thinking of this person in a sexual way?